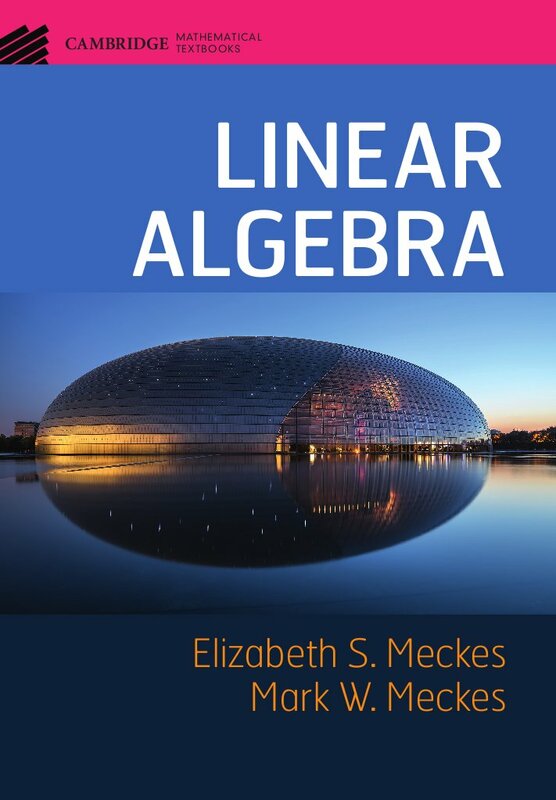 Mark Meckes and I have written an introductory text book on linear algebra, published by Cambridge University Press. 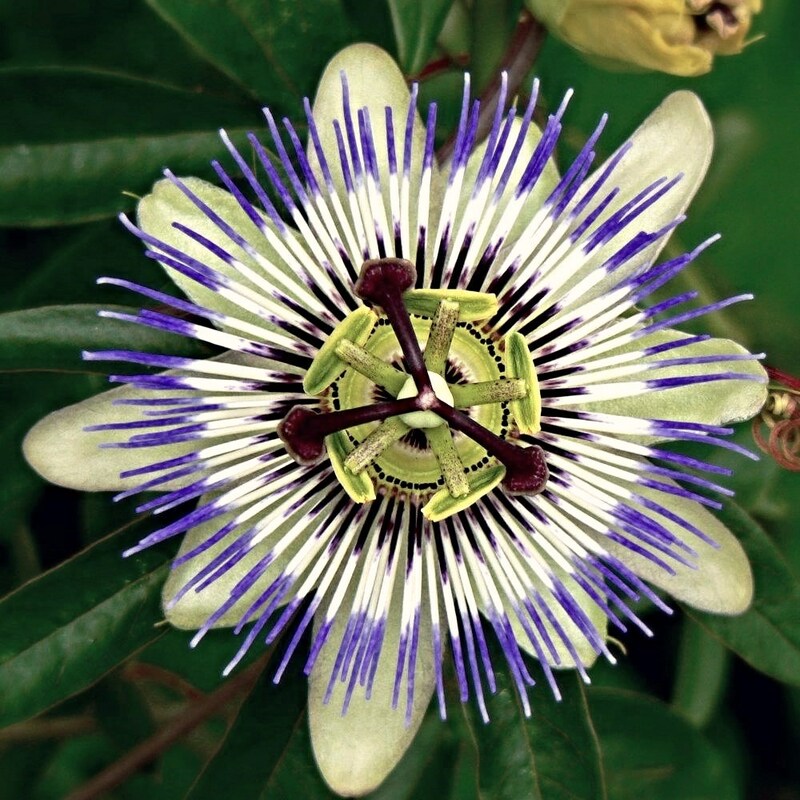 The book is intended to serve as a text for a sophomore or junior level mathematically rigorous course suitable for majors in mathematics, physics, and engineering. You can read all the promotional stuff (including some rather nice reviews by some awesome people) at Cambridge's website for the book. I have recently completed a monograph on this topic, which began with these lecture notes from a mini-course I gave at IAS. It is being published by Cambridge University Press and should be out sometime next spring. I will post the full manuscript here when it comes out.